The learning potential of a newborn baby is immense. The amount of stimuli a baby gets in the first years of life will partly determine the growth of neurological circuits. 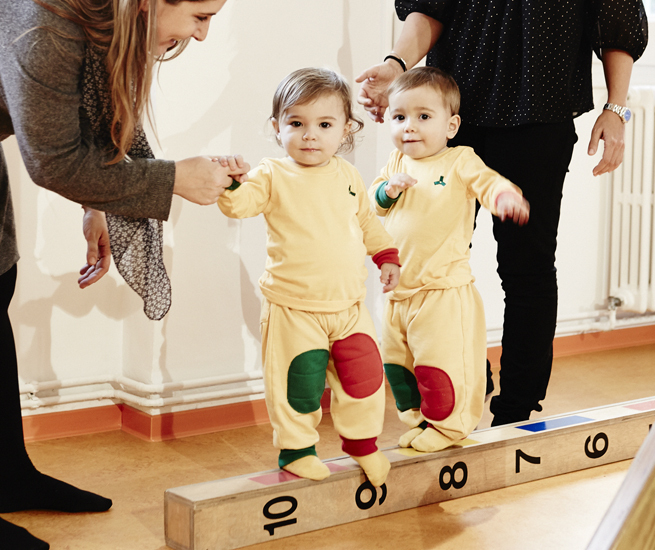 Following the so-called early learning programmes, our school for parents at Montserrat offers the possibility for early childhood stimulation in a privileged space and guided by our school psychologists. After extensive research, doctors and neurologists, pediatricians, psychiatrists and pedagogues agree that the first years of a child´s life are decisive for the development of brain capacity, because it is at this moment that neurological connections take place. One could argue that Early Learning helps make use of not only the brain’s learning abilities but also its adaptability. It is through games and activities that the baby’s brain acquires a good neurological organization. Early learning includes anticipating your child’s possible questions, crawling side by side with them and many other activities. These programmes not only ensure that parents spend more quality time with their children, but also have babies reach their outmost intellectual, physical and social development at the time of their first check up. To parents must attend the Early Programme training at Montserrat School. The programme includes constant counseling with our school psychologists. 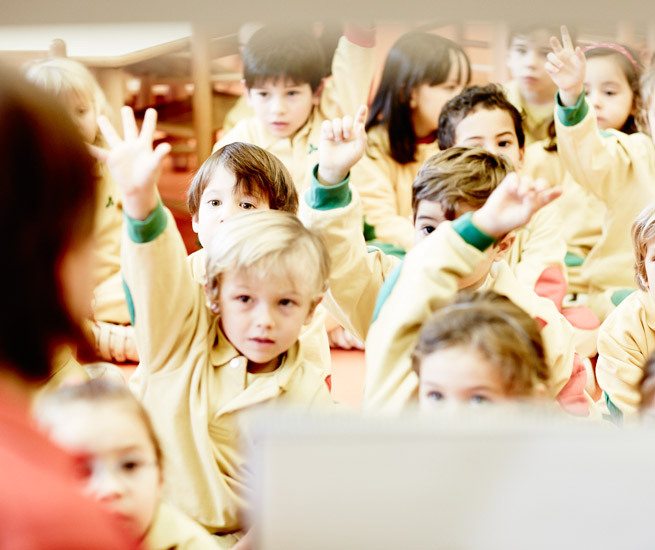 The School for Parents allows for access to all school facilities and equipment. By being part of the programme you will be invited to meetings and workshops throughout the school year. Last but not least, our parents have access to the parent library. The main aim is to understand how intelligence and neurological development takes place in the new born until the age of 5.